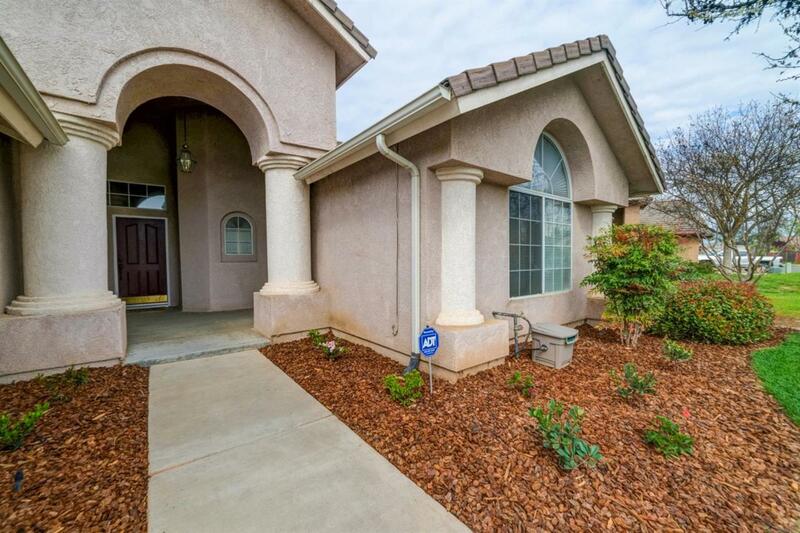 This McCaffrey gorgeous home located in Northwest Fresno is a sight for your eyes. The drama starts when you pass the two huge columns from the exterior. Walk in and see the family room with fireplace straight ahead, with a dinning room to the left with wood paneling on one side of the wall. Light fixtures throughout the home along with ceiling fans. In the kitchen you have tile counter-top with tile back splash with and laminated wood flooring. Breakfast bar overlooking the eating area in the kitchen. All neutral colors throughout the home. Indoor laundry room, 2 car garage. All bedrooms with carpet, master bathroom dual sink. In addition, walk in closet in master-bedroom with tub and separate shower. 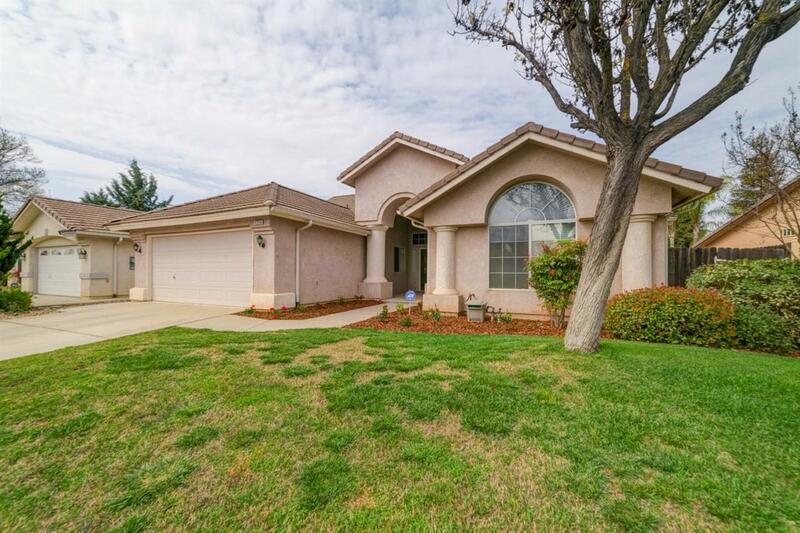 This home is in a well established neighborhood. Covered patio with room for the kids to play in the back yard. 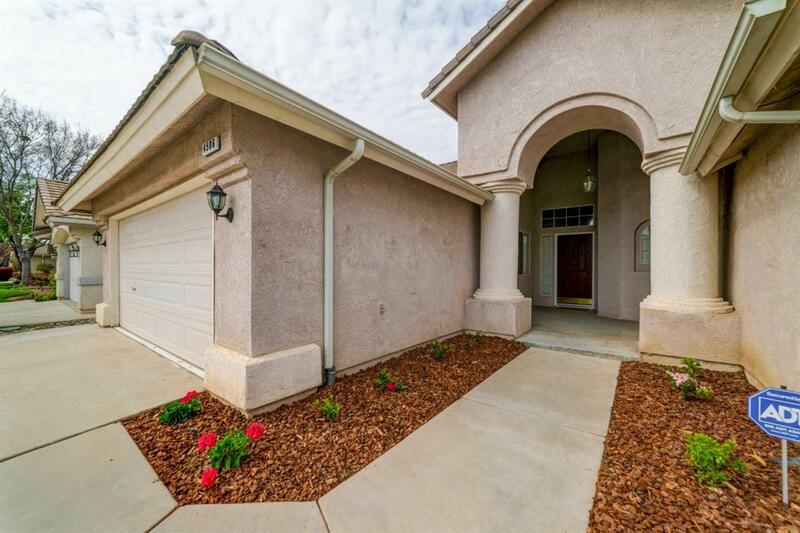 This home is ready for a new family. Call now for your showing!